As a large state with millions of inhabitants, California law enforcement responds to 911 calls every minute. Property crimes, in general, are the most common crimes committed in the state of California in comparison to other crimes like DUI or assault charges. Nonetheless, all criminal charges come with hefty penalties. This article includes a list of the most common crimes for conviction and the financial penalties provided by the California Penal Code. Assault and battery are two different crimes, which means that courts can try each separately under Penal Code Chapter 9. The less serious of the two is assault while, battery occurs when an attack is complete. 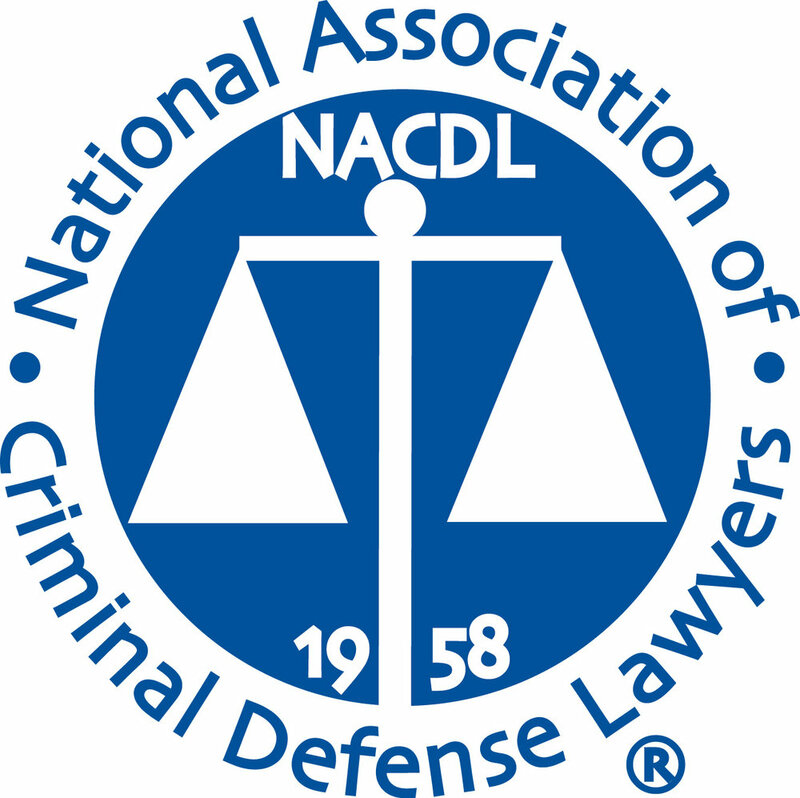 The California Penal Code defines assault as “an unlawful attempt, coupled with a present ability, to commit a violent injury on the person of another.” The word “attempt” means that no injury happened, but there was intention to make an injury. A simple example of assault is throwing a stone at somebody hoping to harm them, but you miss. On the other hand, battery is force or violence used against someone. In our case, throwing a stone and landing a direct hit on someone constitutes battery. There are varying degrees of the charge that mainly depend on the victim, the physical area where the incident happened, and the instigator. Throwing a punch on school grounds, on vulnerable persons, and on law enforcement have severe penalties. Simple assault is only a misdemeanor that holds a fine of up to $1,000. Battery is a more serious crime and prosecutors may ask for the court to convict the suspect as either a misdemeanor or a felony (wobbler case). The fines enacted for battery as a misdemeanor are not more than $2,000; however, if the court agrees to felony charges, you may find yourself paying as much as $10,000 in fines. These base fine amounts are commonly increased by penalties and assessments, to roughly five times the base amount. For example, a $400 base fine comes out to roughly $2,000 after penalties and assessments. Driving under influence (DUI) is operating a motor vehicle with a blood alcohol level of more than 0.08% or while impaired. Even without the test, a police officer may still make an arrest if they have probable cause. For first time offenders, DUI charges carry a maximum fine of $1,100, while subsequent offenses can attract penalties of no less than $1,800. An extra fee of $125 applies to those who refused to take a chemical test. For more information about the true cost of a DUI, see our article How Much Does a DUI Really Cost? The minimum base fine of $390 comes out to nearly $2,000 after adding penalties and assessments. This can often be reduced by applying custody time or community service. The boundaries of what is considered a public nuisance are somewhat blurred. As a result, people often find themselves unfairly charged with a violation. A public nuisance ranges from anything as trivial as an overgrown lawn to a meth lab cookout. The only common ground on this law is that the nuisance should affect a significant group. A public nuisance is anything that is injurious to health, indecent, offensive to the senses, or obstructs the free use of a property by an entire community or a significantly large group of people. For example, Mary lives one floor above John. Mary tends to play loud metal rock music, but John is the only one who is affected in the apartment. In the eyes of the law, Mary is not breaking the public nuisance law. In another example, Selene is a dog owner who lives in a bungalow right next to the apartment. Selene’s dog barks all night and disturbs the peace. If the entire neighborhood and apartment complain about Selene’s dog, this becomes a public nuisance. Public nuisances attract fines of up to $1,000 and additional administrative fees of $200. This is a criminal offense that entails harming or threatening an intimate partner. Domestic violence victims are defined broadly, and can be a current spouse, former spouse or domestic partner, or basically anyone you’ve ever dated. Domestic violence has serious consequences including mandatory jail time, attending a batterer’s program, loss of custody, and a restraining order. Those convicted are also required to pay restitution fees for health and damages and an additional $400 to fund the state rehabilitative programs, and base fines of up to $2,000. California Penal Code section 459 defines burglary as entering “any house, room, apartment, tenement, shop, warehouse, store, mill, barn, stable, outhouse or other building, tent, vessel...with intent to commit grand or petit larceny or any felony.” Prosecutors may charge a suspect with first or second-degree burglary, with the former as the more serious offense. A First-degree burglary applies to only private places, while second-degree burglary happens when you enter any other type of structure. First degree offenses automatically warrant a felony charge, liable for a fine of up to $10,000 and possible prison time. Second-degree burglary falls under the category of wobbler cases, which means prosecutors can ask the court to apply felony or misdemeanor charges. If convicted as a felony, second-degree burglary can cost you up to $10,000, plus penalties and assessments. The standard $1,000 maximum base fine applies to misdemeanor charges. Robbery refers to taking someone’s property without his or her consent while using force or fear. Breaking into a house with the residents inside and using fear or force to subdue their actions while taking their stuff is a typical example of robbery. Robbery suspects always receive felony charges in both first-degree and second-degree situations. As a result, convicted persons are bound to pay base fines of up to $10,000 regardless of whether prosecutors used the first or second-degree charge. Larceny is perhaps the most common crime in the U.S. let alone the state of California. You may be more familiar with the term theft. Simply put, larceny or theft is taking another individual’s property. Theft occurs either as grand theft or petty theft. Grand theft happens when the value of the property stolen is more than $950. On the contrary, petty theft applies to properties where the value is less than $950. In most cases, prosecutors treat theft as a wobbler crime. The financial penalties for theft charged as a misdemeanor are no more than $1,000. Civil theft penalties may also apply if the value of the property is between $50 and $500 or if parties cannot recover the retail worth of the merchandise if sold. These are just some of the most common criminal cases in California. If you find yourself on the hook for these or any other crime, Don Hammond is your criminal defense hero. He will help you come up with a plan to get your charges reduced or dropped. You can request to meet with any attorney before committing to using their services. Ultimately, choosing the right attorney will not only save you time and energy, but also a lot of money in the long run.